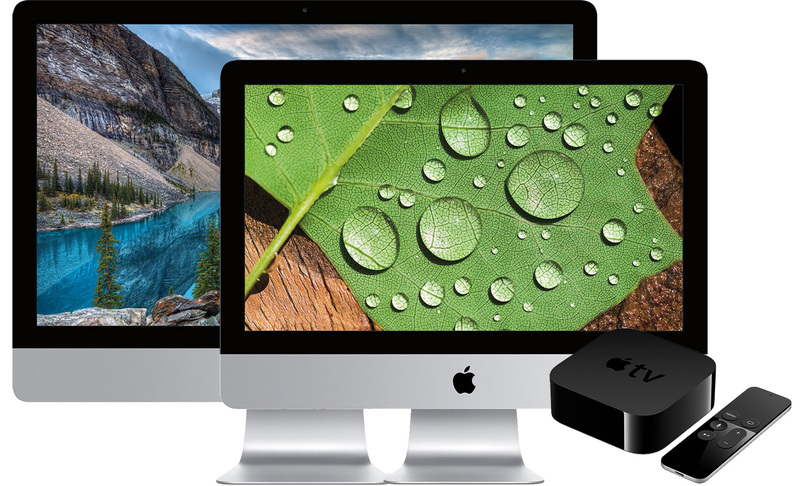 This week, AI readers can use exclusive coupons to grab a free 32GB Apple TV in addition to cash discounts with the purchase of all current 15" MacBook Pros, in addition to dozens of popular 21" iMac with Retina 4K display and 27" iMac with Retina 5K display configurations. 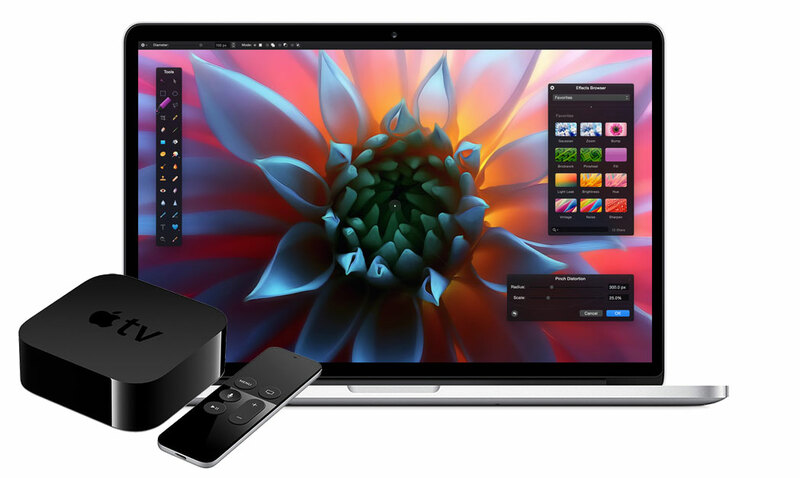 These deals from AppleInsider and Apple authorized reseller Adorama are made possible via a special batch of Mac + Apple TV bundles (linked below) and our exclusive instant discount promo code APINSIDER, which deducts the full cost of the 32GB Apple TV from the bundles during checkout. What's more, each includes free expedited shipping and Adorama won't collect sales tax on your order if you ship it outside NY and NJ (another $100-$300 savings for most shoppers). 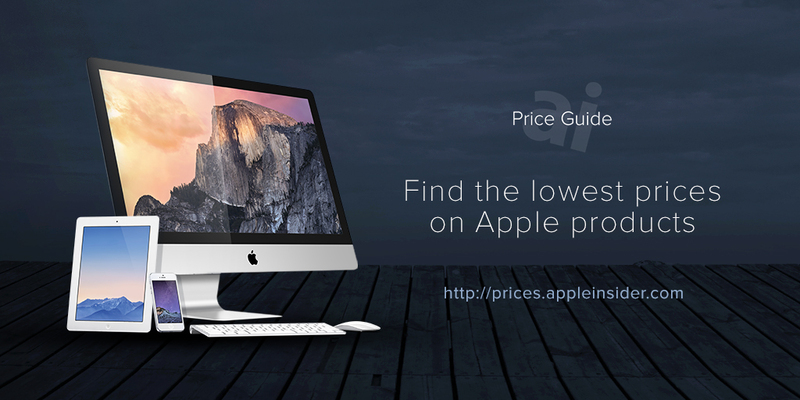 This offer is available on every single configuration of Apple's current 15" MacBook Pros, in addition to select 21" iMac 4K and 27" iMac 5K models —all of which are listed with their special bundle pricing links, below. This deal is only available online and is subject to expire at any time. Step by step instructions for making sure you get the advertised prices for each bundle are available below. 2) This deal requires that you be an existing Adorama customer. If you haven't purchased something from Adorama before, making a quick purchase for something else you may need (like a $0.99 lens cleaning package with free in store pickup) should do the trick. 4) Once logged in, select your 2015 Mac + Apple TV bundle by clicking one of the pricing links in the article above —you must use these links and click directly through or the coupon will not work. You cannot save the links for use later or try to combine this offer with a cash back website, or the coupons will not work.